Mahavatar Babaji is acknowledged one of the most popular Masters among followers of the path of transcendence, on these days. Among other Enlightened, he also guides the destiny of the human family when gives meaning to our everyday lives..
His action covers all disciplines of discipleship. However, stands out as Supreme Teacher of the ancient science of Kriya Yoga that Bhagawan krishna brought into the world thousands of years ago. In the middle ages, Babaji has simplified it and, in the nineteenth century, Spread it to the advent of the New Age that Paramahansa Yogananda, sent by him, began in the West in the twentieth century. It is time to man to redirect his mind to silence and experience Pure Consciousness. his true nature. Absolute Truth. "In fact, from Whom is all this work and who is the author of all actions? All that the Lord makes me say, is destined to materialize as truth. " "(...) East and West must march by the same road of activity and spirituality combined. 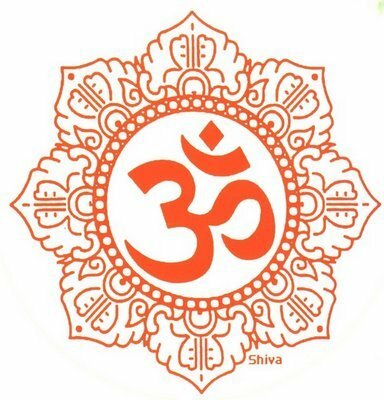 India has much to learn from the West concerning the material development; in return, India can teach the universal methods that will enable the West base their religious beliefs in the unshakable foundations of the science of Yoga. " The northern Himalayan crags near Badrinarayan are still blessed by the living presence of Babaji, guru of Lahiri Mahasaya. The secluded master has retained his physical form for centuries, perhaps for millenniums. The deathless Babaji is an avatara. This Sanskrit word means "descent"; its roots are ava, "down," and tri, "to pass." To the Hindu scriptures, avatara signifies the descent of Divinity into flesh." . Babaji's spiritual state is beyond human comprehension," Sri Yukteswar explained to me.